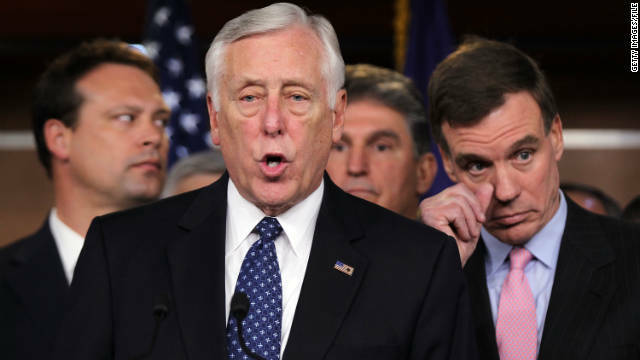 Washington (CNN) - Congressional Democrats say they're the gifts that keep on giving. Rep. Steve Israel, the chairman of the Democratic Congressional Campaign Committee, said Wednesday that conservative calls to impeach President Barack Obama and the House GOP's push to sue the President are motivating the Democratic base in advance of November's midterm elections. Kansas City, Missouri (CNN) – Days before Congress' summer break begins, President Barack Obama used a Wednesday morning speech here to lambast Republicans who are preparing to sue him rather than take action on some of his agenda items. 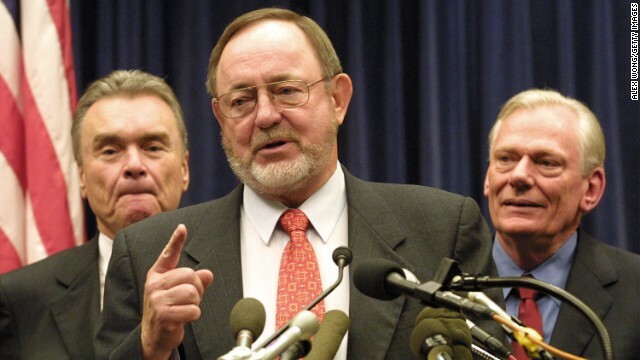 (CNN) – Longtime Rep. Don Young misused campaign funds and accepted improper gifts relating to hunting trips he took with his family and staff over the years, the House Ethics Committee concluded on Friday. The panel found that the 21-term Alaska Republican broke its rules when he used campaign funds for personal purposes and improperly accepted gifts for 15 trips between 2001-13. Washington (CNN) - House Republicans on Thursday elected Kevin McCarthy as majority leader, succeeding Eric Cantor, who is relinquishing the job after losing his primary election in an upset earlier this month. 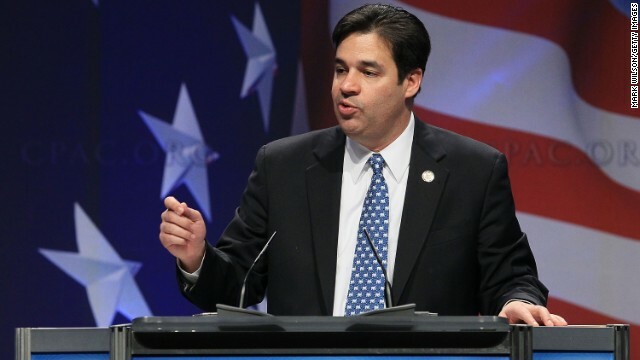 The California Republican defeated Idaho Rep. Raul Labrador for the No. 2 position, which is responsible for the day-to-day running of the chamber and deciding which bills come to the floor for a vote. (CNN) - Conservative Rep. Raúl Labrador of Idaho announced Friday he will campaign to become House majority leader, a position soon to be vacated by outgoing Rep. Eric Cantor. "I want a House Leadership team that reflects the best of our conference," Labrador said in a statement. "Americans don't believe their leaders in Washington are listening and now is the time to change that." 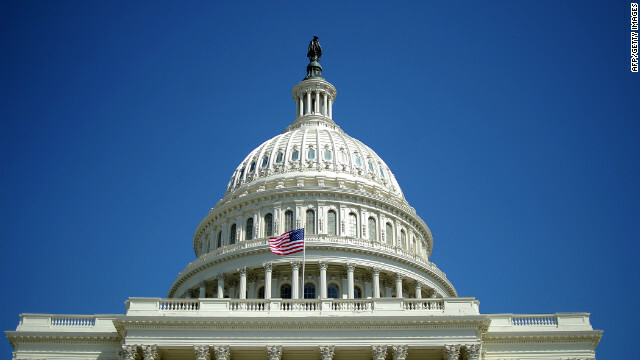 (CNN) - Rep. Eric Cantor is expected to relinquish his leadership position as the No. 2 House Republican after losing his Virginia primary in a stunning upset, a senior GOP source tells CNN's Dana Bash. 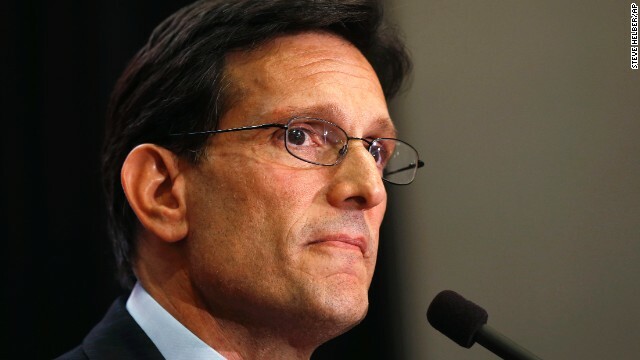 Cantor is expected to step aside as majority leader on July 31. The decision sets up a leadership scramble among Republicans in the House, which is led by Speaker John Boehner of Ohio. 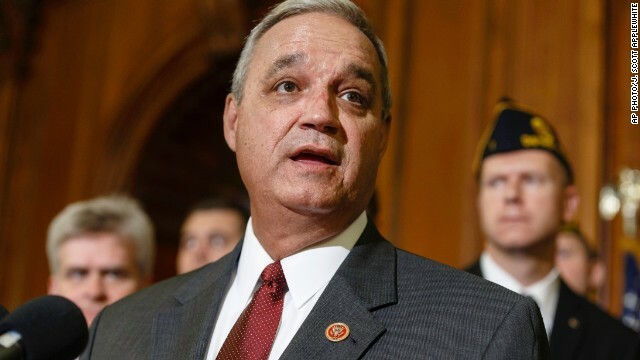 Washington (CNN) – When the chairman of the House Veterans Affairs Committee missed the vote on his bill allowing veterans waiting for health care to access non-VA facilities, he got a do-over. "It's on me," Miller told reporters Tuesday outside the House chamber, admitting that he was the reason the House was voting twice on his legislation.